Different brides have different personalities. While there are those who are okay with moving from one place to another under the penetrating rays of the sun, there are those who want everything as convenient as possible. This is not a bad thing, really. In fact, it’s a practical way of looking at things. 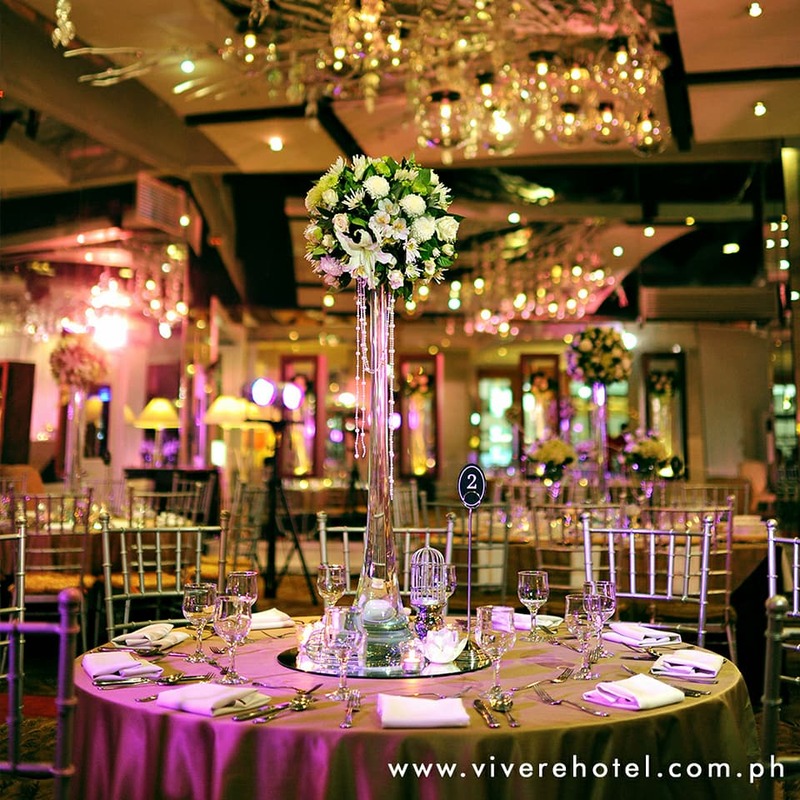 Considering how hot it can get here in the Philippines during the summer, it just makes sense to aspire for a wedding venue that’s so convenient you won’t have to go elsewhere anymore. 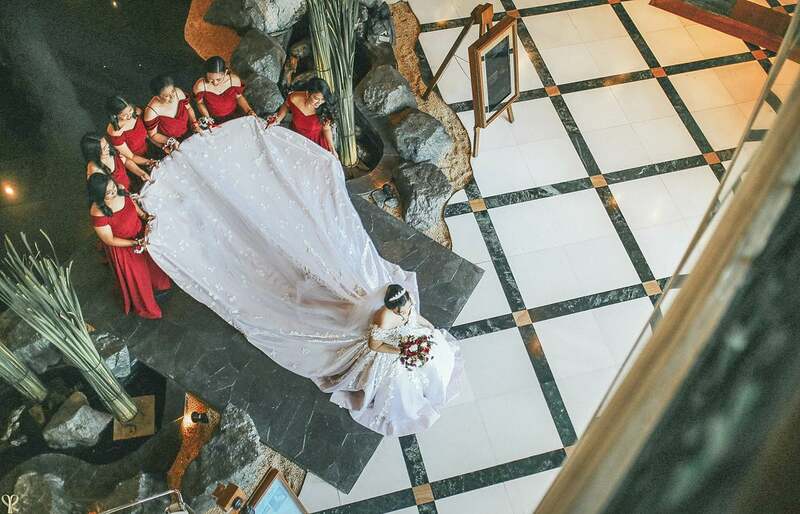 This is where the beauty of hotel weddings come in. 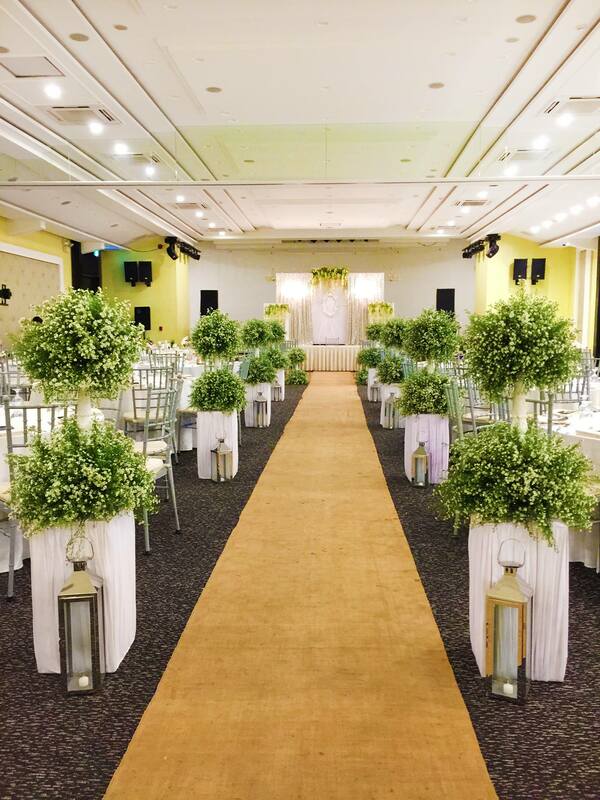 Yes, a hotel can make your wedding hassle-free. Seek help from a team of banquet experts. 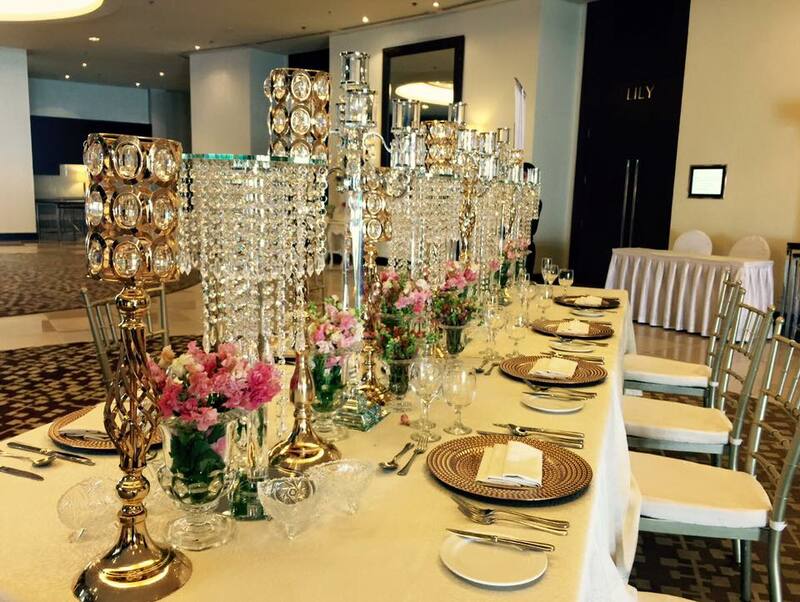 Each hotel that caters to events like weddings has a team of banquet professionals who can help soon-to-weds plan their big day without the hassle. These experts can help you determine which package to get, depending on your needs and preferences. You can also help identify other needs which you can add to your chosen package. Avail of a wedding package with lots of inclusions. 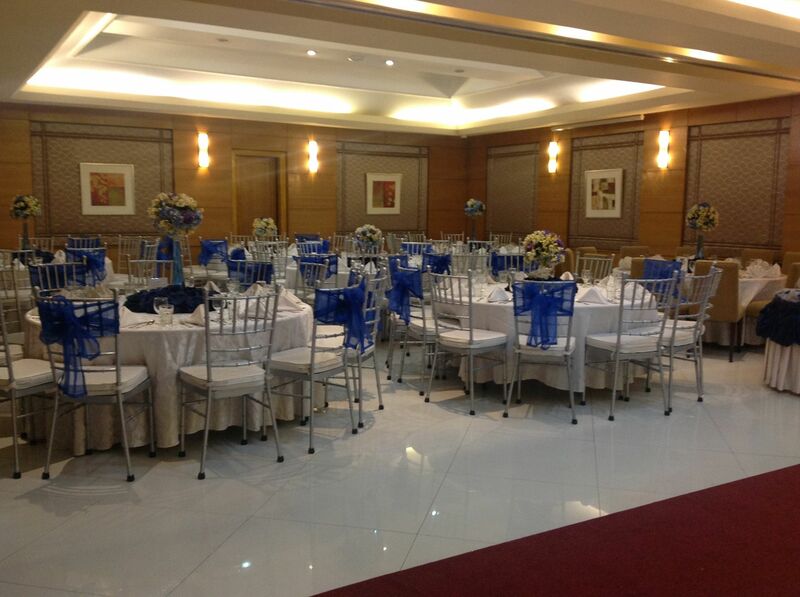 Speaking of packages, hotels also offer a wide range of wedding packages to suit the needs of every bride. Each package aims to give soon-to-weds value for their money, so they come with exciting inclusions. This means that you no longer have to talk to so many suppliers in order to come up with an amazing wedding. Have the preparations, ceremony, and reception in one place. 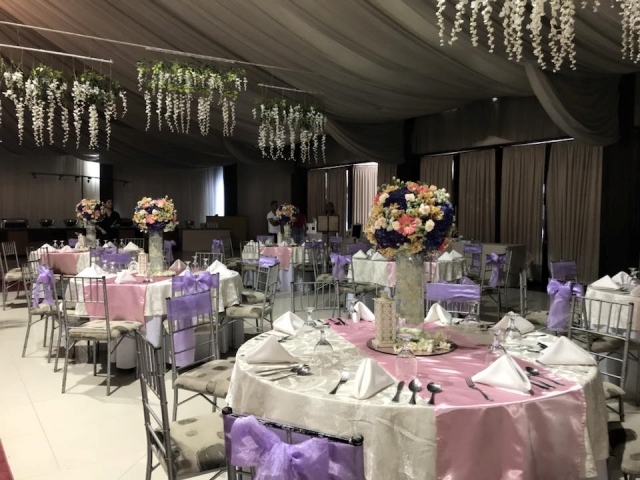 Another convenience that hotels offer is that they have enough facilities and amenities that you can have your preparations, ceremony, and reception here. The hotel can also accommodate your guests who may be coming from different parts of the country or even the world. So convenient! If you value convenience more than anything, don’t hesitate to have your wedding in a hotel. It’s a great way to save time and energy. It is also a way to save you from hassle, especially this summer.